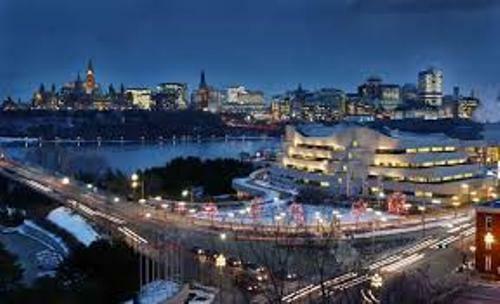 You have to know that Ottawa is placed in the fourth position of the largest city in Canada. The city was named Bytown. The name was derived from the engineer who conducted the construction in Rideau Canal, Colonel John By. It was called Ottawa in 1855. 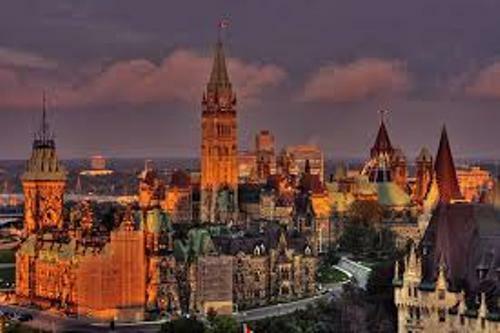 Ottawa became the capital city of Canada in 1857 after Queen Victoria chose the city. Are you curious about the meaning of Ottawa? It was derived from adawe, an Algonquin word. The meaning is to trade. If you visit Ottawa, you have to be ready with the cool temperature. Based on the temperature, Ottawa is placed in the seventh position of the coldest capital city in the world. Other coldest capitals are Ulaan-Baatar, Helsinki, Astana, Tallin, Reykjavik and Moscow. The coldest day in Ottawa was on 15 February 1943. 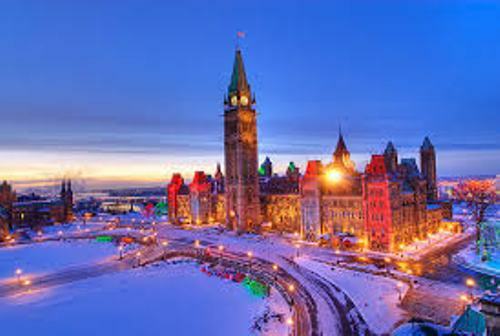 It had the temperature at -33 degree F. The hottest day came in the temperature of 100 F.
Ottawa is one of the cities which have bright sunlight intensity. In a year, the city gets 2061 hours of sunlight. Let’s talk about the population in Ottawa. It is inhabited by 1,236,324 people. The people live in the metropolitan area of Ottawa. You can find 920,000 of them living on the side of the river. 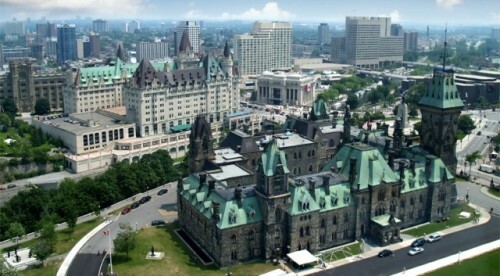 Ottawa is called as one of the youngest cities in the Canada. More than 50 percent of the residents are under 35 years old. 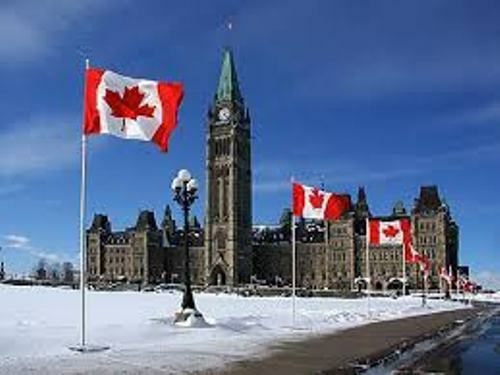 Moreover, 25 percent of the people in Ottawa were not born in Canada. Ottawa is a good place to visit. The tourism in the area is great. You can enjoy 35 kinds of festivals in the city. One of the famous festivals is the Canadian Tulip Festival. Ottawa has diverse culture. You can find people in the city speaking different kinds of languages. Most of them speak English. Others speak French, Italian, Arabic, Chinese, Portuguese and Spanish. Agriculture is still one of the main economical sources in the city. Compared to any other cities in Canada, It has more farmlands. Check Canada facts here. You also find a lot of technology companies here. They employ at least 76,000 people. There is no need to wonder that Ottawa is home to engineers and scientists. What do you think on facts about Ottawa?